A revolutionary patent pending design that uses a durable scraping tool that cradles in the palm of your hand for SAFER label scraping. 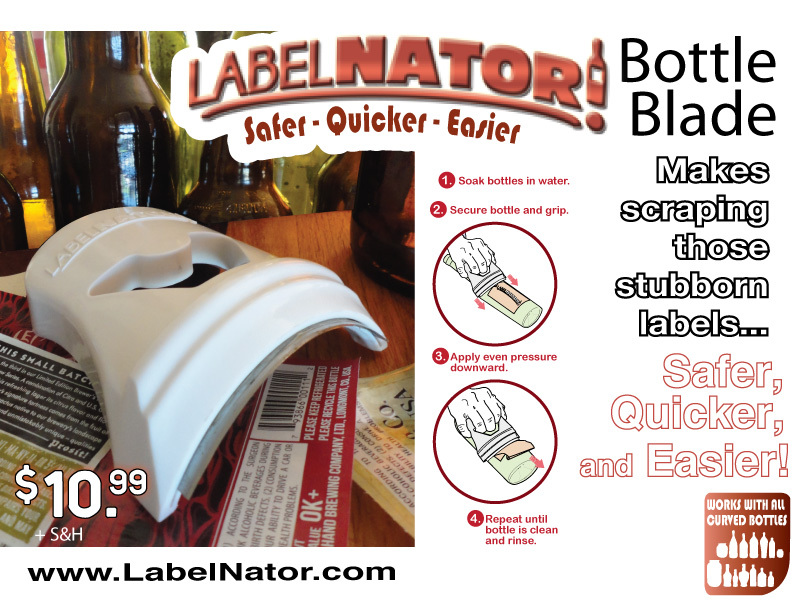 A full 4″ arched razor scrapes more of the label surface, so those stubborn labels come off QUICKER. Provides an ergonomically correct palm and finger placement for comfortable repeated passes, making label scraping EASIER.